With Xojo 2018 Release 4, we updated the macOS SDK to 10.14. This means that App Transport Security is now something you need to be aware of for your Mac apps. Continue readingAre your macOS apps ready for 64-bit? While at the Xojo Developer Conference in Denver last spring*, we got a lot of great feedback about the features that people needed most from the iOS framework. We managed to sneak a few into recent releases of Xojo; here are three of my favorites! 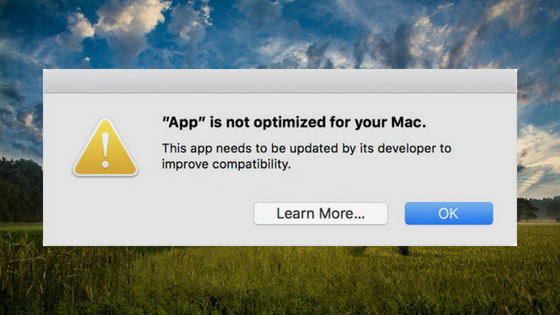 In the Mac world, 32-bit apps have been disappearing more and more as time goes on. This year already we’ve seen significant steps toward 64-bit. In January 2018 Apple stopped accepting 32-bit app submissions to the Mac App Store. In February 2018, starting with macOS 10.13.4, Apple added a warning that displays the first time you launch a 32-bit app. In June 2018 Apple stopped accepting updates to 32-bit apps in the Mac App Store. All new apps and app updates must now be 64-bit. At WWDC 2018 Apple announced that macOS 10.14 will be the final version that support 32-bit apps. Although they did not announce a release date, based on the timing from the past few years macOS 10.14 will probably be released around the end of September 2018. Do you need an iMac Pro for Development? Of course you want an iMac Pro! But do you really need one for your development work? Most of the iMac Pro videos and reviews seem to focus on video and audio editing, which are certainly tasks that make use of the many cores that are available (8-18). But software development is also a Pro task. What benefits does an iMac Pro bring to a software developer? Typically most people will opt for a computer that probably has four cores such as found in the i5 and i7 series. These are used in the popular Macbook Pro and iMac models, for example. Four cores sure sounds like a lot so why would a developer need more? 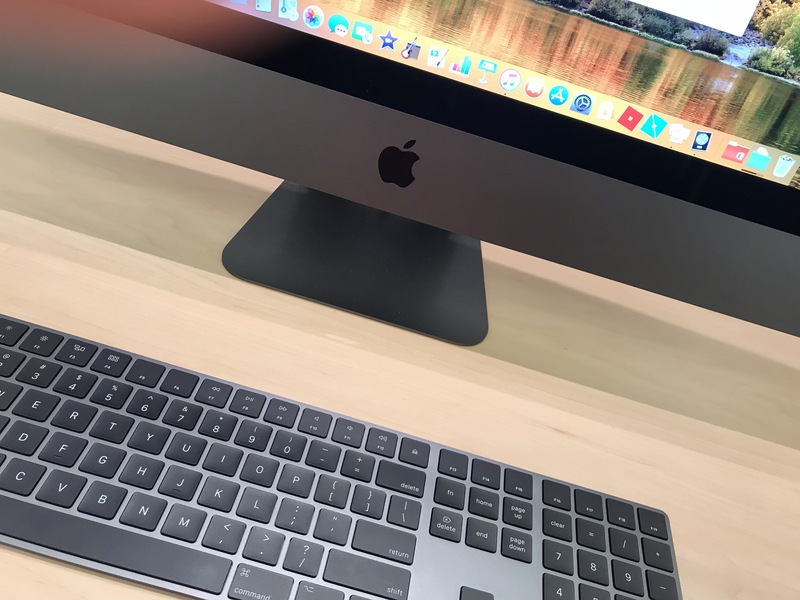 Continue readingDo you need an iMac Pro for Development? I’ve speculated for some time now that Apple might decide to start putting their own ARM-based processors in Mac desktop and laptop computers. Apparently, I’m not alone in thinking this. It makes a lot of sense. Apple’s big advantage is being in control of all of the important aspects of their product lines and the processor is both figuratively and physically at the center of their products. If you are making commercial iOS apps, you’ll want a video demo. Video demos can be added to the app store and are great to use in multi-platform marketing and promotions. Keep in mind, a demo is typically short, definitely less than 1 minute and should highlight the core benefits of your app. For some apps, you can just record the iPhone or iPad screen with another camera especially if you feel you need to show an actual finger doing the tapping. In most cases, however, that’s not necessary and a actual screenshot video would be more effective. Before we dive into what it means for developers, and in particular Xojo and other cross-platform developers, that IBM is pushing the Mac, let’s look at the recent history of the computer market. 10 years ago, the Mac had market share in the low single digits and was ignored by most of the world. These days the Windows PC market is in decline while the market share for Mac is rising at the expense of Windows. How does IBM fit into this? 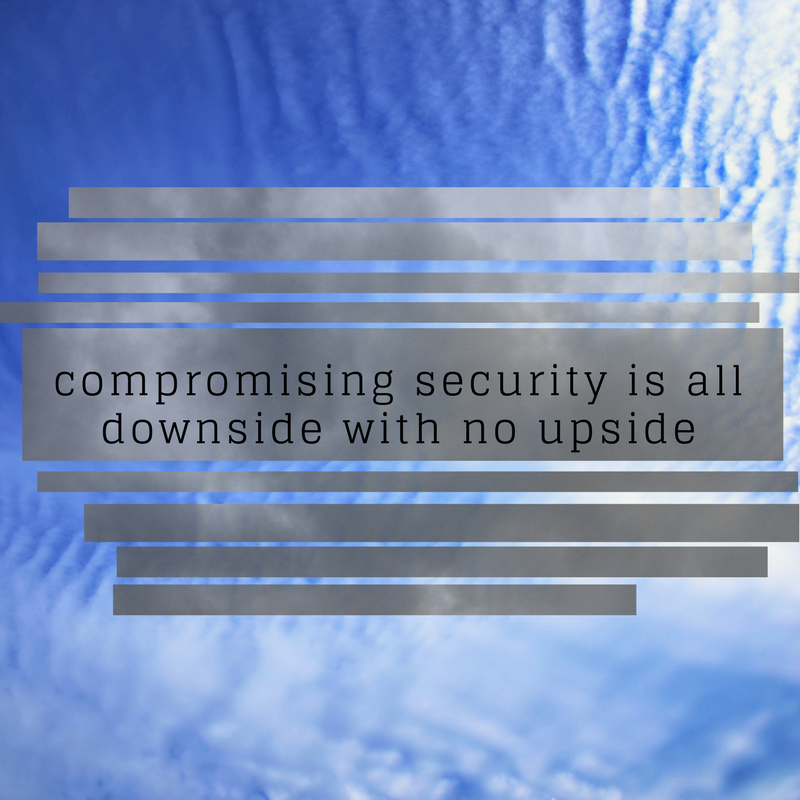 A compromise to security is always just that. Last month the Australian government suggested they might require tech companies to provide back doors into their systems to help law enforcement use those back doors to catch bad guys. Apple immediately dispatched people to go talk with them about it. Apple’s stance has been that such back doors don’t help catch bad guys and just make the rest of us less secure. Is that really true? Continue readingA compromise to security is always just that. I love listening to music and have been a happy Apple Music subscriber since it was first released in 2015. Having access to 30 million songs is great even if I mostly just listen to the ones in the “Hard Rock” category (current favorite song: You Don’t Know by Kobra and the Lotus). Unlike some other streaming services, when you listen to a song with iTunes that has not been downloaded to your computer, it does not technically stream it while it’s playing. Instead iTunes downloads the full song to a cache folder and plays it locally from there. This has the advantage of there being fewer stutters as the song is playing, but does mean it takes a moment before the song starts playing the first time. Subsequent plays of the same song are instant, though, since it doesn’t have to download it again which may also save you some Internet data usage. A notable downside to this design is that it also means that these songs are using up space on your drive and with today’s smaller SSDs often every bit of space counts. It doesn’t appear that this space is ever cleared by iTunes, either. These songs files are saved in a cache folder buried in hidden folders on macOS and Windows, which you can get to manually if you are comfortable with the command line. Alternatively, you can easily make a quick Xojo app to do it for you.